Rustan's Supermarket only offer the best for its customers and provide quality products. It recently began offering Schott Zwiesel glassware to its loyal customers. Schott Zwiesel is one of the market leader in glass manufacturing around the world, and is used by airlines, hotel chains, and even shipping lines. This German brand has an extensive range of crystal glasses which include stemware to decanters, that are individually handblown by artisans to ensure high-quality standard, thus making them a perfect home or restaurant companion. 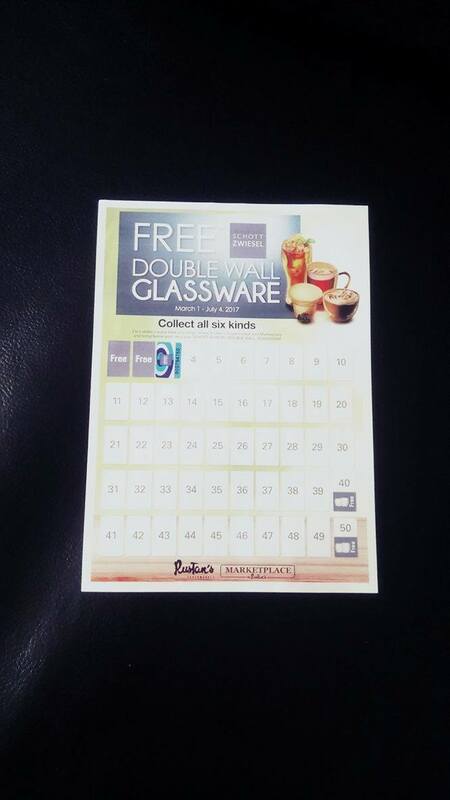 Now available at Rustan's Supermarket is the brand's Double Wall Glasses that are not only stylish but very much functional as well. It may look delicate and lighter than other glasses but it is in fact durable. 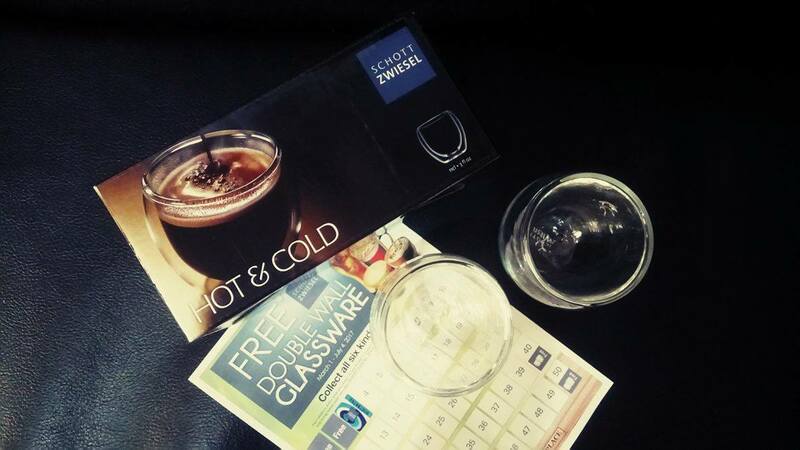 The Schott Zwiesel glasses are also well insulated so you can actually use it for hot or cold drinks (or food). The glasses are also break and scratch resistant. 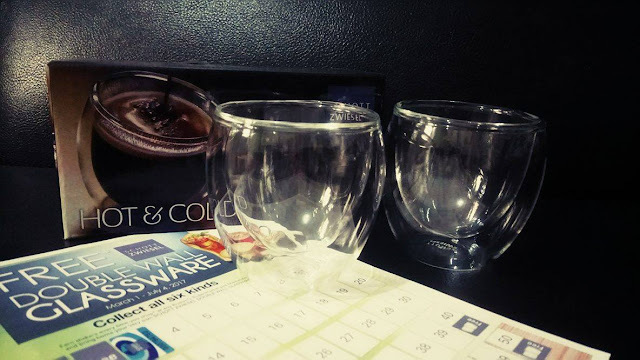 These beautifully designed double wall glasses are being sold in Rustan's Supermarket and it comes in 6 types depending on your need- espresso or dessert Small Double Wall Glass set (see photo above) P900; hot and cold drinks Medium Double Wall Glass set P1,200; Tall Double Wall Glass for chilled drinks and cocktails at P1,400; Double Wall Mug and Infuser set that's perfect for coffee or tea at P1,600; a Double Wall Jug retails at P1,800; and the Double Wall Bowl set for soups or desserts at P2,000. And Rustan's is not just stocking the shelves with these Schott Zwiesel Double Wall Glasses but is rewarding their loyal shoppers, too. For every P300 grocery purchase, customers earn a sticker. Collect stickers from March 1 to July 4, 2017 and get your free glassware. Redemption period is until September 2, 2017.